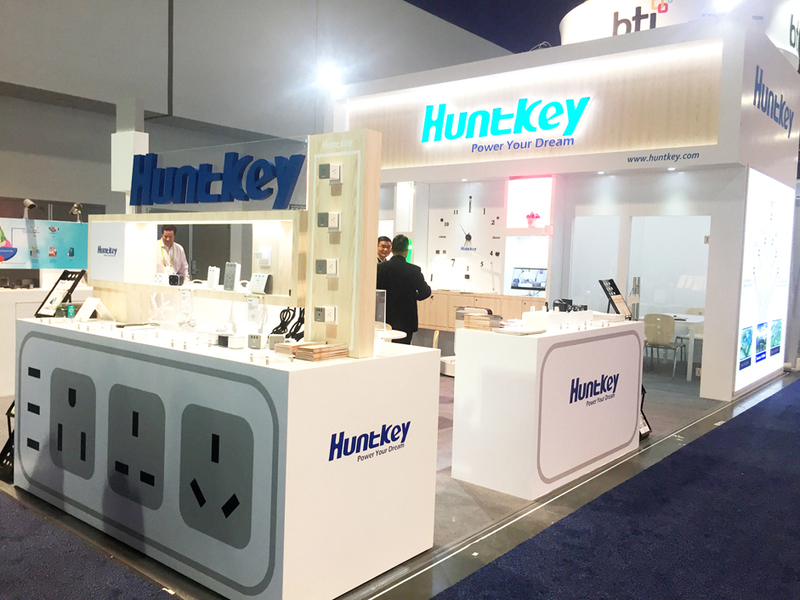 Las Vegas, January 13, 2018 – Huntkey, a global leading provider of power solutions, is presenting its Magic Outlets Series of power strips at the 2018 International Consumer Electronics Show (CES), the world’s largest consumer technology tradeshow held in Las Vegas from Jan. 9 to 12, 2018. The Magic outlet Series surge protector consists of four models, with small and cubic appearance, the power strip looks cute and is very handy for daily use and travel. In addition, they can be combined together to extend the outlets. 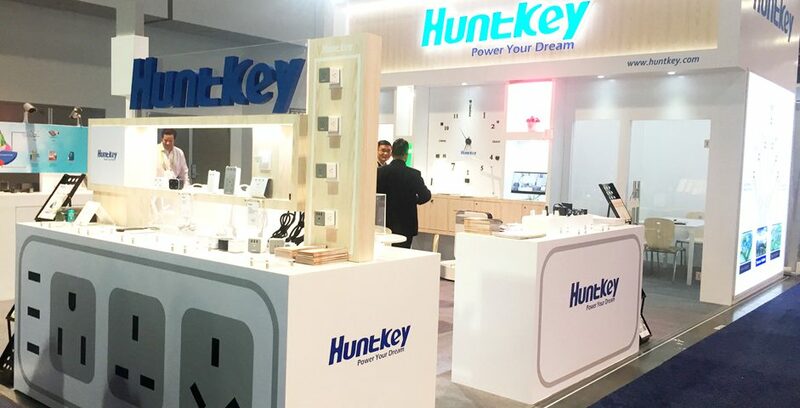 Many people are attracted by the Magic Outlets at Huntkey booth. Huntkey will start to sell the SMC005 and SMC407 from the Magic Outlet Series on Amazon soon. 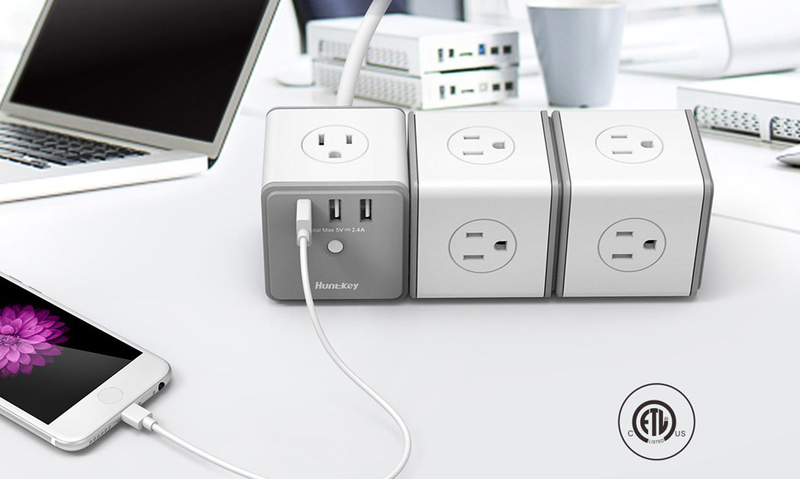 The SMC005 with five American sockets, allowing users to charge five different electronic devices. The SMC407 is with a power cord, and designed with three USB ports, with a total output of 5V2.4A, allowing users to charge three extra devices via USB cables. The magic outlet series are designed with compact size, it is convenient for daily use and traveling. The integral copper bar design, which enhanced the conduction ability. Also it can improve the elasticity of switch, making the better experience for the consumers when using it. The last but most important is that with this design, it can promote the efficiency but lower the electricity bills. Huntkey magic outlets series are made of flame-retardant material, which is able to withstand high heat and temperatures. There is no deformation at 100℃ and even without flames at 750℃. Huntkey can provide best service and 3-year warranty.